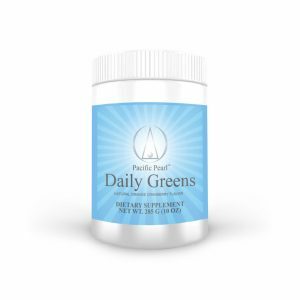 Support healthy blood sugar and cholesterol levels. Berberine Pearls promote healthy blood sugar and cholesterol levels. Berberine, has been used for centuries to safely support cardiovascular health. 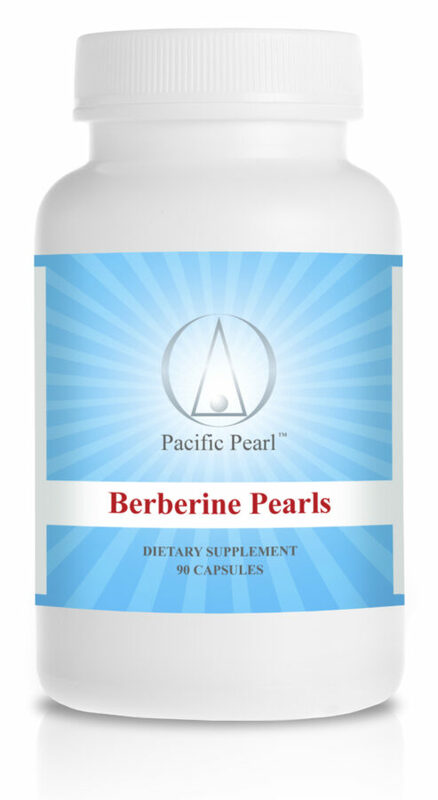 Berberine acts as a natural defense against infection and helps to regulate your metabolism. Add Berberine Pearls to a healthy diet and lifestyle to support healthy blood sugar and cholesterol levels.